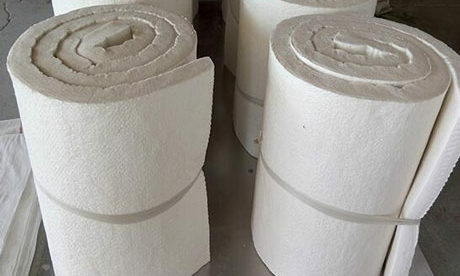 Carbon Refractory is a kind of quality furnace refractory material that is manufactured with raw materials of heat treating anthracite or coke and graphite and binding agent of coal tar pitch, which contains over 80% fixed carbon content and mainly is used as furnace lining for bottom, hearth, lower stack and launder of blast furnace with properties of high temperature resistance, excellent chemical resistance and high thermal conductivity. 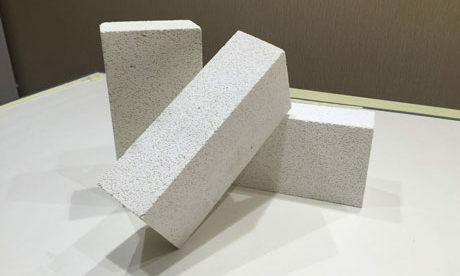 Carbon refractory is manufactured with raw materials of common coke, graphite or anthracite that have been heat treated and binding agent of tar, pitch and clay refractory. 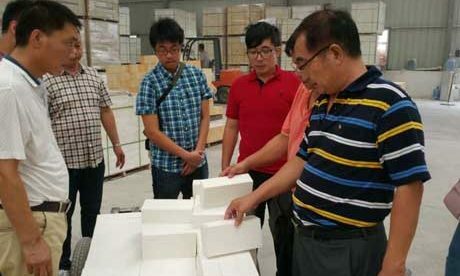 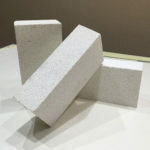 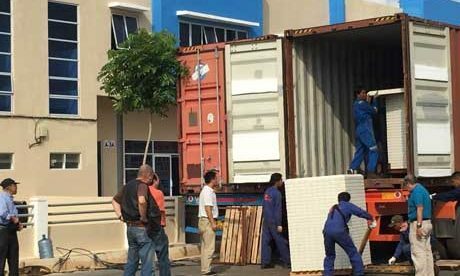 There are many refractory materials made with carbon refractory as the main component such as carbon bricks, graphite products, impermeable carbon products, carbonaceous silicon carbide products and clay combined carbon products and so on. 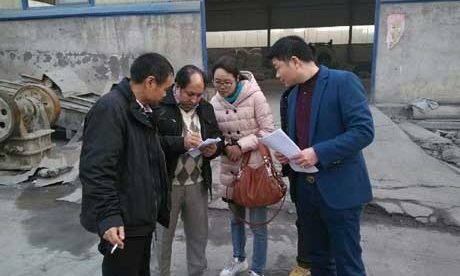 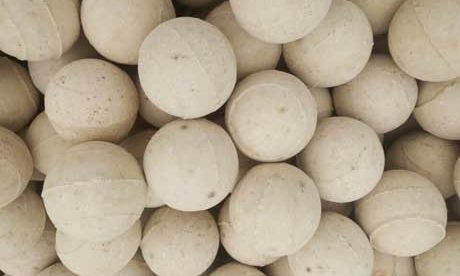 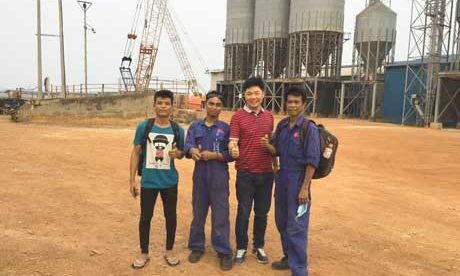 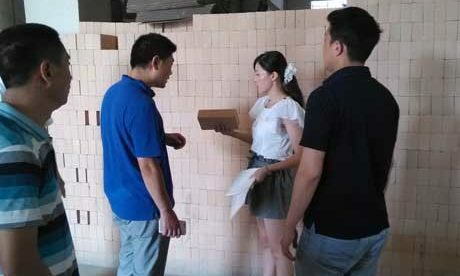 For Carbon Refractory, the apparent density is 1,500–2,000 kg/m3, the porosity range is from 15 to 30 percent and the heat stability is high. 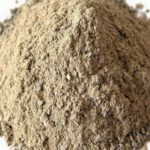 In oxidizing media, carbon refractory undergoes oxidation very quickly. 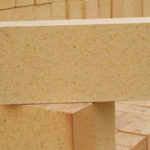 Carbon refractories are produced as blocks in various sizes or as shaped pieces such as stoppers, beakers, pipes, and crucibles. 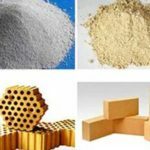 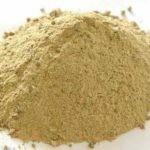 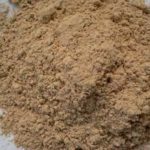 All carbon refractories are used to build the lining of hearths and walls of blast furnaces and the bottom of furnaces in nonferrous metallurgy field. 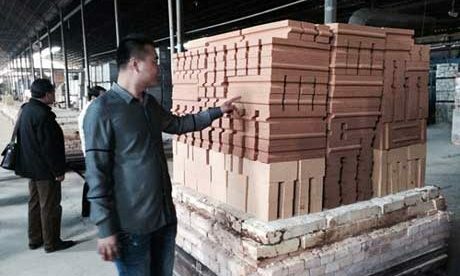 Carbon bricks or carbon block can be used as furnace lining for bottom, hearth, lower stack and launder of blast furnace. 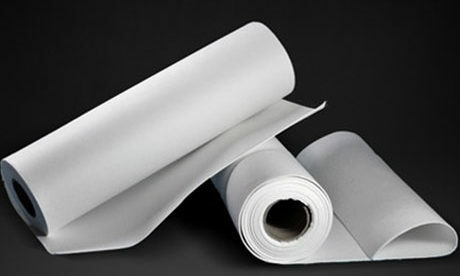 Graphite products can be used as linings for reactive tank, storage tank and autoclave in chemical industry. 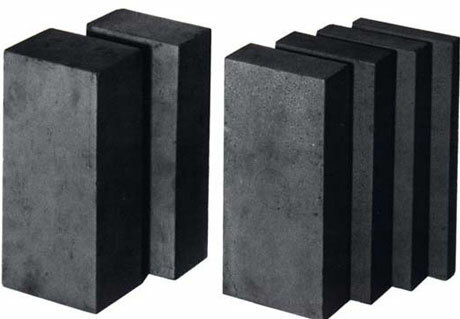 Silicon carbide graphite products are not only can be ush ed for blast furnace bottom and lining but also can be used as refractory bricks for ingot casting and smelting copper alloy for crucible. 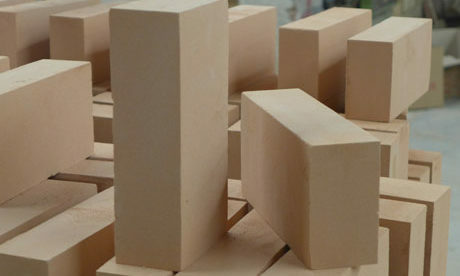 Clay graphite products can be used as crucible, chock plug and nozzle brick. 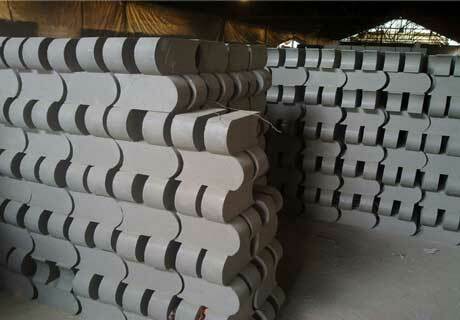 Special graphite products can be used as thermocompression for superhard alloy and high-melting-point material. 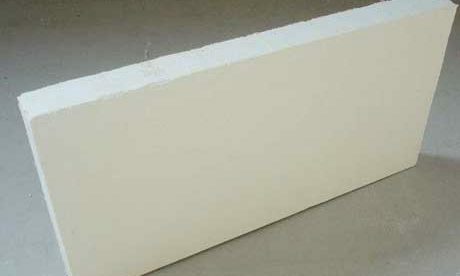 Carbon unshaped refractory can be used with carbon lining materials accompany. 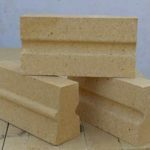 If you are interested in our carbon refractory products, please enquire us for free quote!